Celebrity Dance Competitions & Conventions has created a vision that involves the participant, the studio owner, teachers & parents. Celebrity will provide a personal event where everyone feels like a Celebrity. This includes personal service, lower entry costs, lower travel costs, complimentary photos and videos at regional events, trophies, scholarships and cash prizes, attention to all participants, marley flooring, lunch for dancers at convention, a positive environment, t-shirts for all dancers, a national competition unlike any other competition group, plus much more. At Celebrity Regional Events all dancers receive their competition photos & videos complimentary! Just take the stage and the Celebrity Paparazzi will capture the moment. 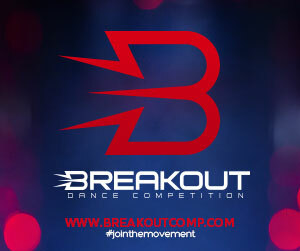 Photos and videos will be provided complimentary for dancers through their Celebrity Online Account. Dancers will be able to download photos and videos for the routines they are registered in approximately five days after the event. Enjoy being a Celebrity!